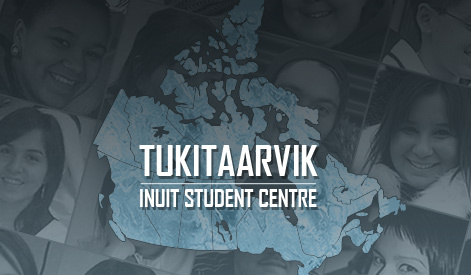 Indspire, formerly the National Aboriginal Achievement Foundation, has evolved into the largest non-governmental funding body for First Nations, Inuit, and Métis post-secondary students across Canada. Bursary and scholarship awards are provided to First Nations, Inuit, and Métis students annually across a diverse range of disciplines. In total, Indspire has disbursed over $42.7 million to over 11,500 recipients since its inception. Indspire offers financial assistance (scholarships and bursaries) through four major categories: Post-Secondary Education, Fine Arts, Health Careers, and Oil & Gas Aboriginal Trades & Technology. Be of Aboriginal Ancestry (First Nations, Inuit, or Métis).